In these scenarios, social media often provides your best chance of securing that initial foothold within your industry. It allows you to get your products in front of your ideal audience without blowing through your eCommerce marketing budget in a few short days. Still, building a social media presence isn’t any easy task. It takes dedication. You need to consistently post updates that your audience will find interesting and identify ways to genuinely engage with your audience. While yes, social media does give you the ability to immediately connect with your ideal audience, it is still important to set your expectations at an appropriate level. With social media, you get what you put in. The more dedicated you are to growing your presence, the sooner and more impressive your results will be. There are more eCommerce shoppers than ever. 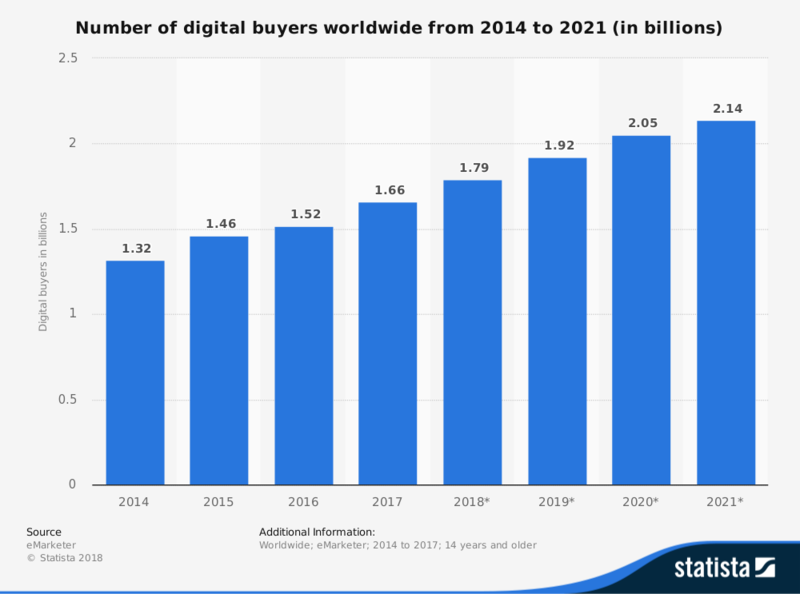 By 2021 there are expected to be more than 2.1 billion digital buyers worldwide, with consistent growth every year until that point. While there are more digital buyers, the space is becoming more crowded as new platforms have made it easier than every for would-be entrepreneurs to open their own eCommerce stores. For new eCommerce companies, their ability to find their initial customers and establish a reliable foundation determines whether their business will ever see success and rise above the hordes of hobbyist businesses. In the beginning, it’s important to identify low-risk, high-reward opportunities so that you do not drain your eCommerce marketing budget. In this article, we’ll cover some innovative social media strategies that eCommerce startups can use to market themselves on social media and gain some initial traction in their industry that will position their company to grow. Instagram is the most effective social media platform for eCommerce businesses. The visual focus of the platform lends itself well to getting your products in front of your audience. The open nature of Instagram makes it a great choice of social network for connecting with customers and growing awareness of your brand. For startups, it makes for the perfect platform for getting the word out about your product for cheaper than traditional advertising costs. It just takes a little bit of creative thinking, some elbow grease, and a willingness to put your brand out there. Typically, building a following on Instagram takes months. It’s incredibly time-consuming because it requires that you constantly create new content and find opportunities to engage with your audience on a daily basis. While portions of your social media presence can be automated, it’s important to understand that any success will contain at least some by-hand communication with your followers. Where do these people hang out in their daily lives? Where do they hang out online? What websites do they typically use to find information? What is your competition doing on Instagram? What is working for them? What hashtags do your competitors use that facilitate engagement? What events and conferences does your ideal prospect attend? These questions should give any new eCommerce startup a solid understanding of their audience. Using the answers to these questions as a guide, you can design an Instagram strategy that helps you to connect with your initial customers and use them and their public advocacy of your products to push farther into your market. You can do this on a fraction of the budget that you would need to spend on traditional advertising campaigns. Today, most startup eCommerce companies use some combination of Facebook ads, Google ads, and Amazon selling to find their first customers. The problem with that is that it requires a very large budget to gain that initial traction and during that time period you aren’t building any long-term assets for your business. Then, you have to rely on your ability to connect with those customers through email to turn them into repeat customers and give them the opportunity to advocate for your brand. Social media provides you with a platform that allows you to continue to engage with those initial customers and do so in a public way so that others can become aware of your brand. However, there are tools that you can use to help facilitate the process. The ability to automate certain Instagram tasks that get your products in front of your audience will free up your time to focus on dedicated by-hand outreach attempts and more creative strategies. With the help of software, you can decrease your eCommerce marketing spend and see better results than you would throwing money into the black hole that PPC campaigns often are for eCommerce startups. One tool that any startup eCommerce business should consider to help them gain an initial foothold on Instagram is Meteora Social. Their Instagram monitoring and automation platform helps you to gain traction through natural outreach that puts your product and company in front of your target market on Instagram. Meteora works by performing standard outreach activities on a daily basis (including likes, comments, follows, etc.) from your brand’s Instagram account. You’ll have the ability to set some parameters for the audience that you would like to target to ensure that you are maximizing your results. In an example — if you sold pet supplies, the Meteora system would target individuals that had posted from dog parks and pet stores from around the world. This is powerful because you aren’t wasting your time engaging with people that will never be interested in your product. Instead, you are going to the heart of your audience and getting your products in front of people that have already shown some interest in your category. Over time, using a system like this will help to grow a real community around your brand. You’ll be able to grow a hyper-targeted following who will engage with your posts more often, share your content with their friends, and advocate for your brand. Social listening is the process of monitoring digital conversations on your chosen networks to better understand what customers are saying about your brand and industry. Ideally, when you identify conversations that are relevant to your business and products, you then jump into those conversations to grow awareness. eCommerce startups that engage in social listening are able to identify trends in their market and make connections with targeted customers. There is a lot of value in social listening outside of just identifying customers as well. Marketing teams can use them to identify customer pain points, provide responses to questions that people might have about their specific products or industry, and solicit feedback that they can use to help their products and brand to stand out from the competition. Social listening also gives customer support teams another channel where they can engage with customers to improve their experience. 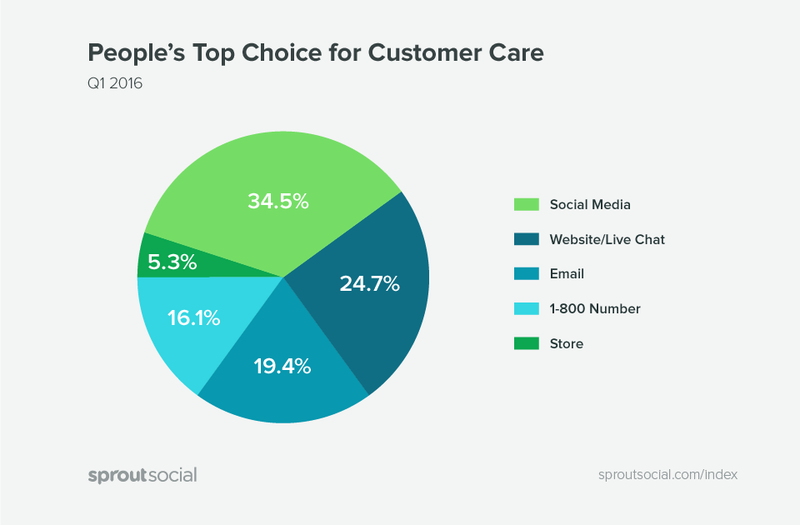 In fact, a 2016 study from Sprout Social found that social media was people’s top choice for customer care. As digital channels become an increasingly common way for people to engage in conversations and learn about products, it’s important that brands have a presence established on the platforms where their customers hang out. Social listening allows marketing teams to ensure that they are there when the most visible conversations in their industry take place. Capitalize on opportunities. When someone is on social media complaining about a competitor’s product or asking questions about products like yours, you want to be there. Every conversation that relates to products in your industry provides an opportunity to step in and get your product in front of your target audience. Without social listening, those opportunities will be unidentified and missed. Know who has influence within your industry. Keeping tabs on the accounts and people that have influence within your industry is important. You want to engage with their followings and slowly but surely over time, turn those influencers into advocates for your brand. While you may be passively aware of many of the influencers within your industry there is a good chance that there are a good number that you are unaware of. Find micro-communities. Social media is full of small micro-communities that you would be unaware of without social listening. These communities and discussions take place within social media groups (Facebook Groups, LinkedIn Groups, etc. ), under hashtags, and on geo-location based pages. These micro-communities have their own micro-influencers as well, giving you another avenue for growing brand awareness within them. Improve customer service. Like it or not, your customers will take to social media to voice their love or disdain for your products. Regardless of whether they are sharing positive or negative updates on your product, you want to be there to jump in the conversations. Positive feedback can be shared on your own account, and you can use social listening to identify and respond to negative feedback in a public way, which many of your customers (or could-be customers) will appreciate. There are many tools out there that can help startup eCommerce companies to enjoy the benefits of social listening. The most popular platform is HootSuite, which has some advanced features for monitoring social networks. Their solution allows you to set up unlimited social streams for monitoring topics, hashtags, locations, and keywords. HootSuite makes it dead-simple to monitor discussions around specific topics in your industry. This is more of an eCommerce marketing tip than an overarching strategy. Still, it provides startups with perhaps the easiest way for them to attract their initial customers. Providing people with an incentive for following your brand can be a great way to quickly grow your following and give those followers a gentle push toward buying your product. The best part is that this strategy is effective for any social network — Instagram, Twitter, Facebook, or even group and business pages. Executing the offer is simple — just let people know that everyone that follows your account will receive a coupon code for your products in their direct messages. For this strategy to be effective you have to make sure that you are offering something that your new followers can’t refuse, so make sure that the discount that you are offering is substantial enough to catch their eye. No one is going to go too far out of their way for 10% off on a $10 item. 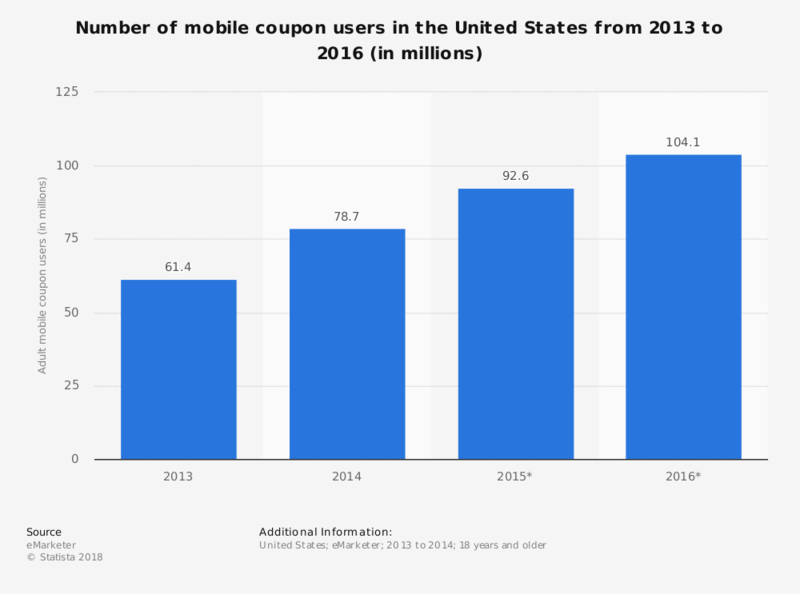 With this strategy, it’s important to remember that the coupon codes that you are offering are helping to create the initial foundation for your long-term customer base. In offering a steep discount, your main goal is to secure that initial traction and orders, then turn those customers into repeat buyers and advocates for your brand. If you profit only a small amount (or even lose a small amount of money on each sale), it is worth it as long as you can turn those initial orders into a reliable customer base for your business. Did you know that YouTube is the second most popular search engine in the world? The platform receives more than 1.5 billion logged in users per month and serves more than 1 billion hours of video each day. It also doubles as a social media platform. In the comments section of every video, there are micro-communities of people discussing the content and sharing their thoughts on a never-ending list of subjects. For companies that are looking for that initial traction but want to stay away from the inflated advertising costs associated with Google and Facebook, YouTube provides a reasonable alternative, despite requiring a little more effort on the part of the advertiser to create high-quality video advertisements. Using pre-roll YouTube advertisements (advertisements that run before the user’s chosen video plays) you can interrupt the user’s attention and get your product in front of them. Using YouTube’s advanced targeting system for ads, you can be sure that your. You can target users using standard demographic information such as age, gender, and geographic location. You can also choose what categories your pre-roll ads appear in, targeting users based on the type of videos that they are watching. These numbers are much higher than you see on Google, Facebook, and other popular PPC platforms. YouTube ads also lend themselves well to creativity as often brands only have about five seconds to capture the attention of viewers. Imagine running this ad in front of a video that reviewed camera lenses, offered photography tips, or helped users to choose the right camera for the type of photography they would like to take. If your goal is to get your products in front of your target audience in an engaging way, there are few advertising platforms that make it as easy YouTube does for eCommerce startups. 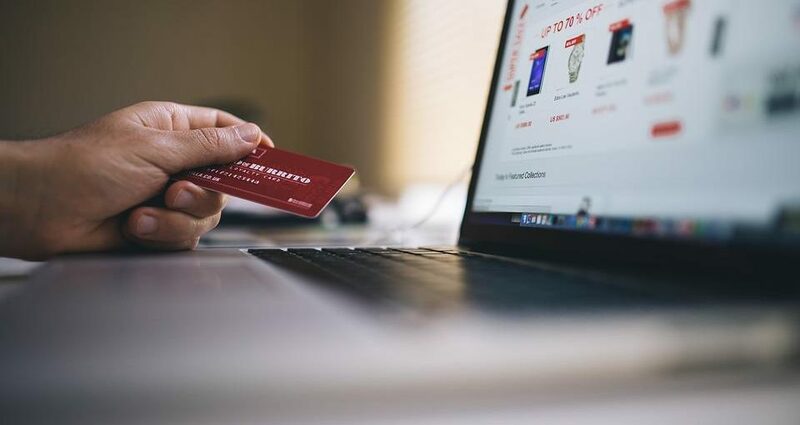 For new eCommerce businesses there is nothing as hard as being able to gain that initial traction in your industry and attract your first round of customers. Those customers will serve as the foundation for your eCommerce marketing efforts and serve as the first advocates for your brand, putting you in a position to grow moving forward. The four epic ideas in this article provide eCommerce startups with a low-cost but effective way to reach their first customers without draining their eCommerce marketing budget.